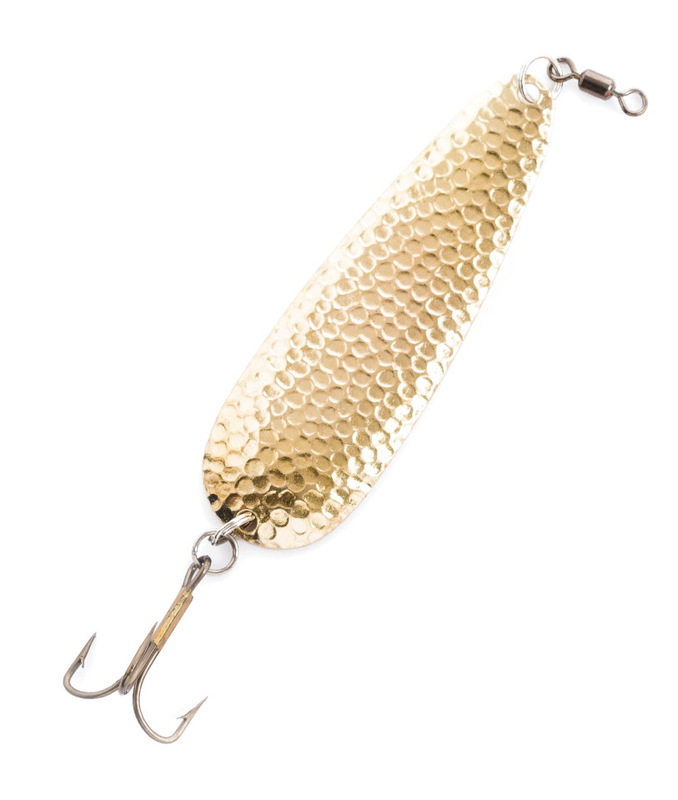 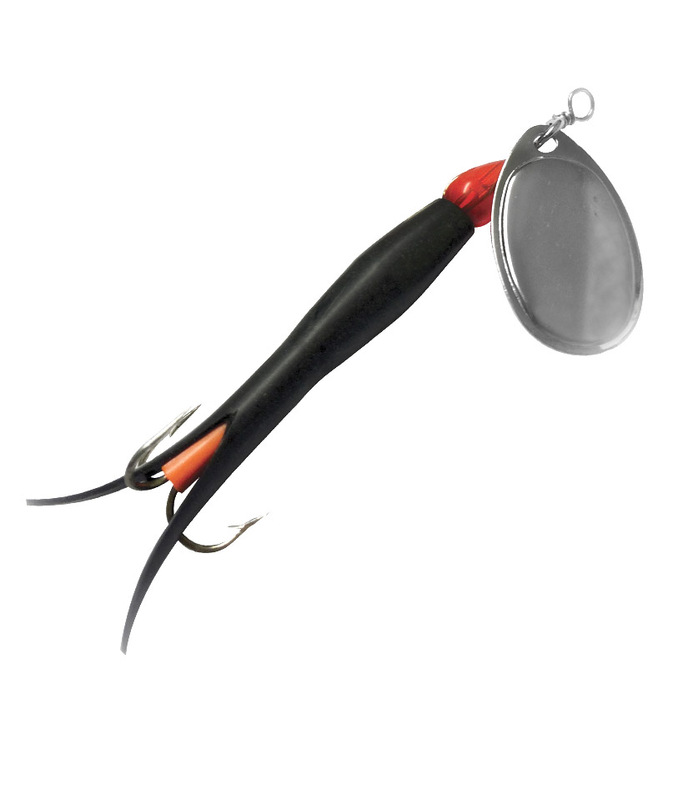 Atlantic Spoons have a classic fluttering action with a hammered finish and enough weight to cast well. 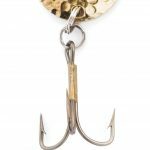 Equally good for salmon and otherpredatory species both in freshwater and sea, the Atlantic Spoon comes in two weight ranges, standard gauge for general conditions and heavy gauge for heavy water conditions or where the lure needs to be fished deep down. 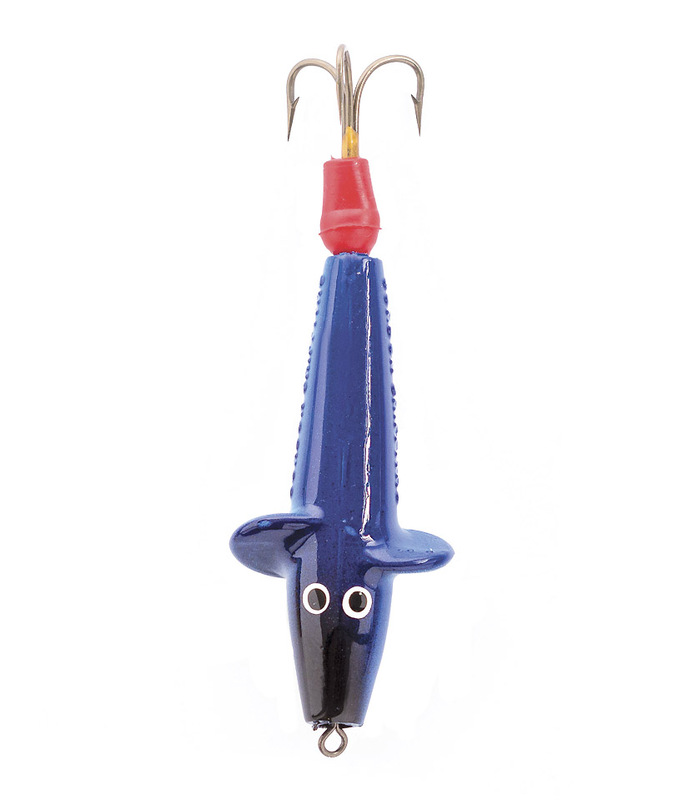 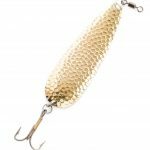 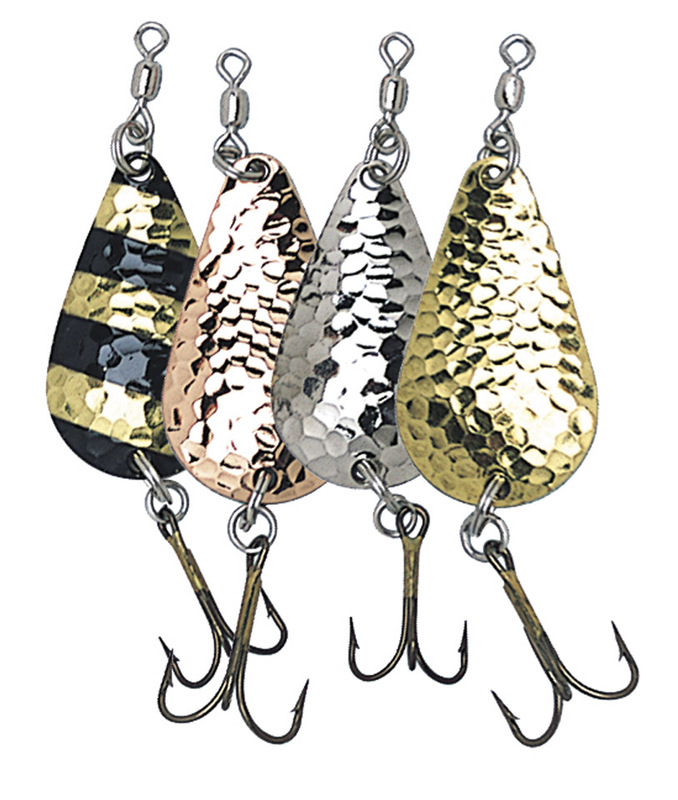 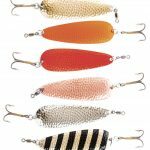 All spoons feature high quality split rings, swivels and hooks.